QuickTime is quite a popular media player for Mac and even Windows platforms. The list of supported formats is limited to MOV, DV, 3GP, 3G2, and MPEG variations including MP4. That is why you’ll probably face some trouble opening QuickTime files in other programs. Movavi Video Converter easily solves this problem as it can convert QuickTime to MP4 (and vice versa. in case you need it). MP4 is an international standard and it has more support both on hardware and software. More importantly, it works perfectly in QuickTime environment as well so it won’t cause any inconvenience at all. Upload your QuickTime (MOV, 3GP, 3G2, etc) files to the program. You can import entire folders, or even use the automatic conversion function. The latter has the name of Watch Folder meaning that you can monitor a particular directory so that the files out in there are converted automatically. Next, choose the output format. 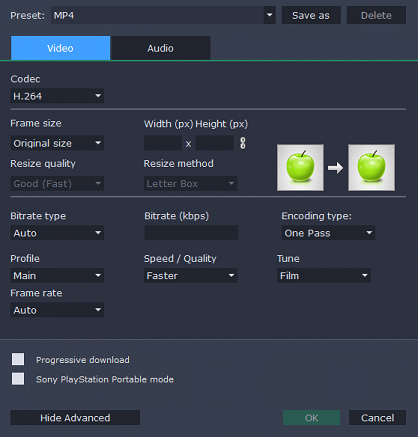 The converter gives you a choice of various MP4 modifications, depending on their codec and resolution. The easiest way is to choose the same parameters as the original video has – it will save you time. Why? Because in this case, you will be able to use SuperSpeed mode for conversion. It converts files up to 79 times faster without quality loss. This mode is only available if you don’t edit the video track (e.g. rotate or add a watermark), and keep the original bitrate and codec of the file. Still, Movavi Video Converter provides accelerated conversion due to support for Intel and NVIDIA technologies – up to 6.2 times faster. That means you can adjust the parameters of the output file, even edit it, and still have it converted rather quickly. There is a built-in editor in the program designed exactly for this purpose. 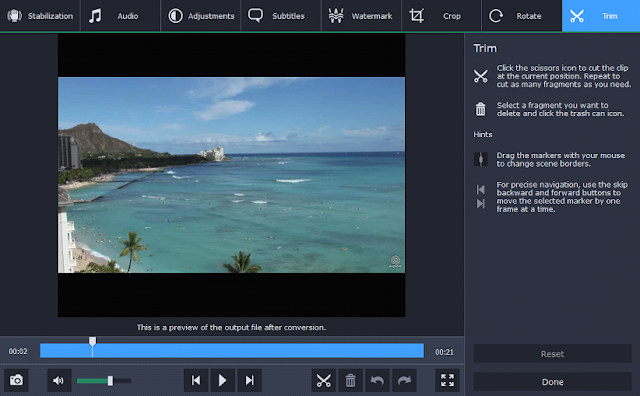 Here you can trim tracks and get rid of unnecessary parts, crop and rotate videos, add subtitles and watermarks. There are quality enhancing tools as well: color adjustment, stabilization, noise removal, and volume normalization. You can adjust conversion settings on a more advanced level. Choose custom frame size, resize quality, bitrate type and alter other parameters the way you want. Next, you can specify the destination folder or transfer converted files straight to the iTunes library. MP4 is the format the most of the mobile devices as their default format for videos. Therefore, you can easily open your converted multimedia on your smartphone or tablet. There are even special conversion presets for the most popular devices – including the latest iPhone models, Samsung, Sony, HTC, Lenovo, Huawei smartphones, and other gadgets. 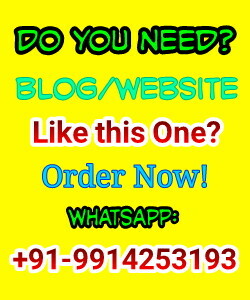 Message: I hope that you have enjoyed 'How to Convert QuickTime Files' article on Tips2secure. However, if you want me to deliver more items, then please share my post. You can use Social Sharing Widget provided at the end of every post. After all, Sharing is Caring!